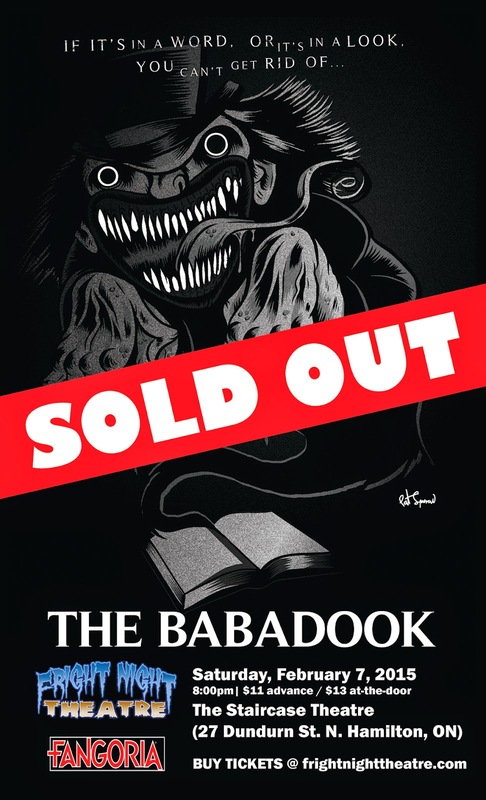 Fright Night Theatre's Hamilton Premiere of THE BABADOOK has now officially SOLD-OUT. 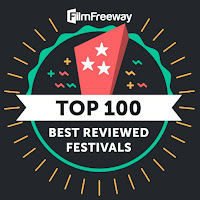 Due to overwhelming demand, all tickets to the Hamilton Premiere of The Babadook and the World Premiere of The Shutterbug Man, all have been purchased or claimed as of this posting. In the event that any tickets are returned or not picked up, they will be made available at the door on the night of February 7th, 2014, but Fright Night Theatre can not guarantee the availability of any door tickets at this time. 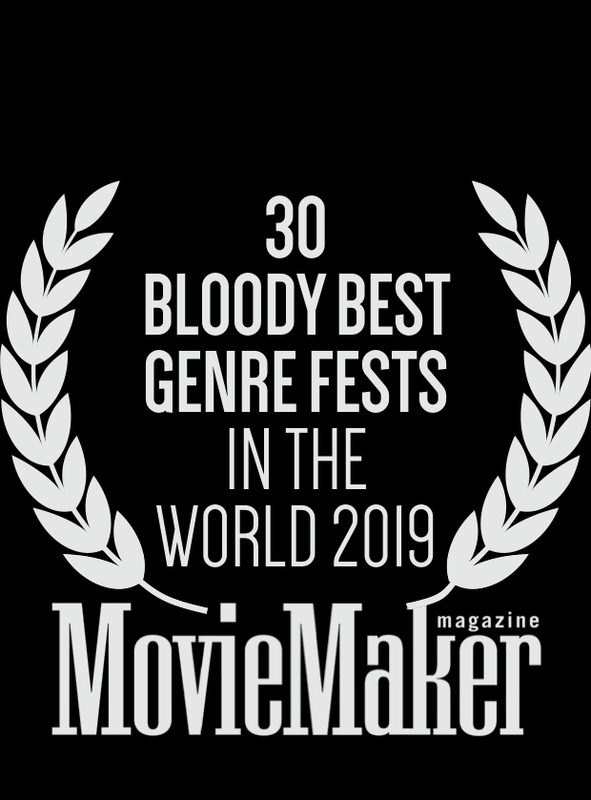 Thanks to everyone for supporting Horror In The Hammer and Fright Night Theatre in our efforts to bring this amazing horror film to Hamilton. Stay tuned to this site or the official Horror in the Hammer Facebook page for any future announcements about potential door tickets and rush lines.